Timeline – Mees Distributors, Inc.
Howard & Stanley Mees, twin brothers, founded the Cincinnati business. Howard A Mees moved the business to the West Fork location. Howard L Mees expands into the Dayton and Columbus areas. The Cincinnati warehouse is doubled, creating an indoor slab center. Mees opens a stone fabrication center in Columbus, OH. 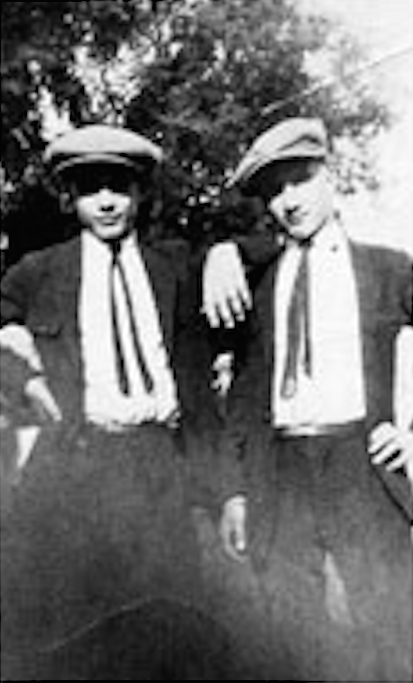 Mees is grounded in the Midwest, where twin brothers, Howard and Stanley Mees founded a ceramic tile contracting business in Cincinnati, OH, in 1937. 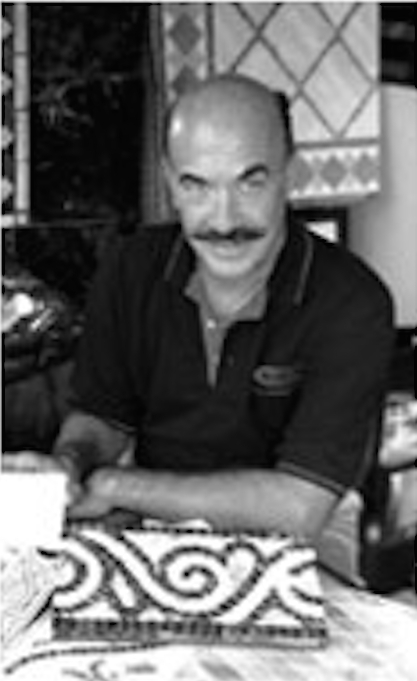 After 16 years in business, the brothers dissolved their partnership, and Howard A. Mees founded Mees Distributors, Inc., one of the first independently owned tile distributors in the United States. 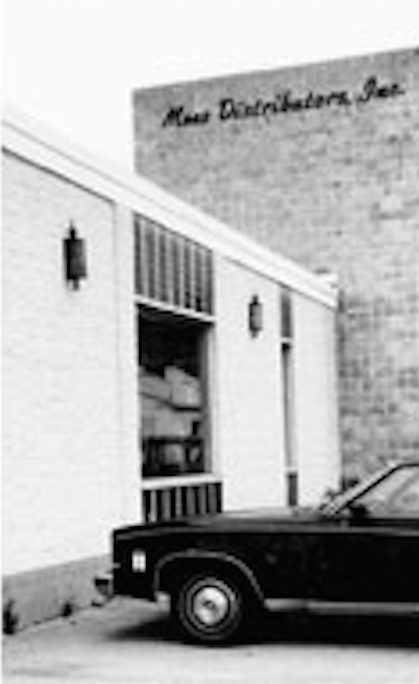 In 1974, Howard moved the business from the original Spring Grove location to the West Fork Rd location, where the corporate business remains today. Mees Distributors then expanded into the surrounding areas, opening a satellite locations in Dayton, Lexington, Louisville, Columbus, and Indianapolis. Following in the footsteps of their father, brothers Howard L. Mees and Larry Mees dissolve their partnership in the early 90’s and Howard L. Mees takes ownership of three locations, Mees Distributors Cincinnati, Dayton and Columbus. Whether expanding their product line, or enlarging their space, Mees Distributors has seen a steady pattern of growth. 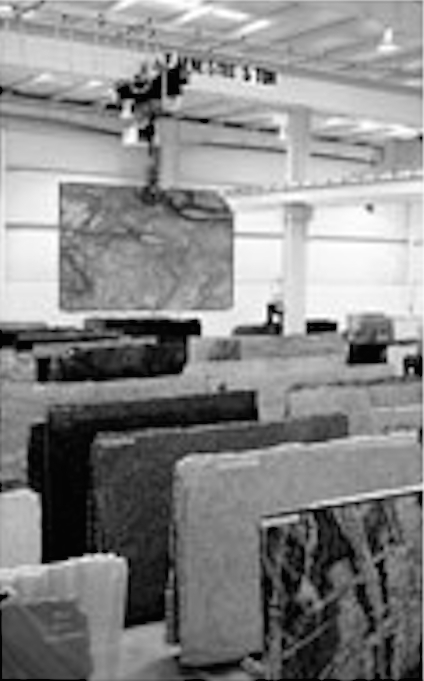 In the mid-1990’s Mees doubled the Cincinnati warehouse allowing for an increase in stock ceramic tile, expansion of the stone fabrication facility and creation of the indoor slab selection center. Facing the challenges of today’s economy and a highly competitive market, Mees Distributors realizes the need to grow, change, and position the company future growth. 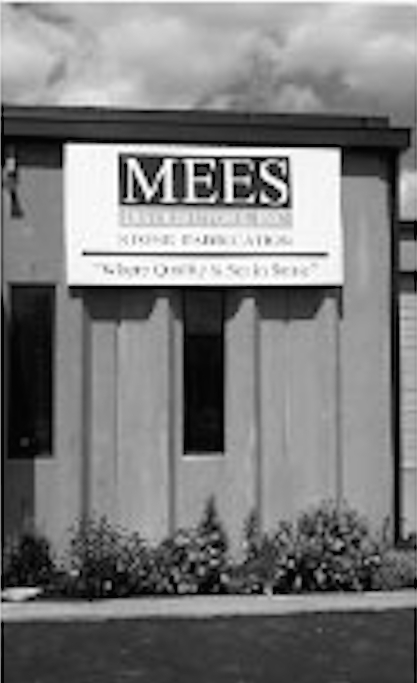 In September, 2009, Mees Distributors opens a second stone fabrication center in Columbus, OH, to better serve their local clients. Mees Distributors remains one of the most trusted and successful companies in our industry. Mees Distributors is the number one resource in the Midwest for Tile and Stone Selection, Fabrication and Installation under one roof. Near the end of 2017, Mees Distributors closed the Columbus and Dayton branches and sold the buildings. 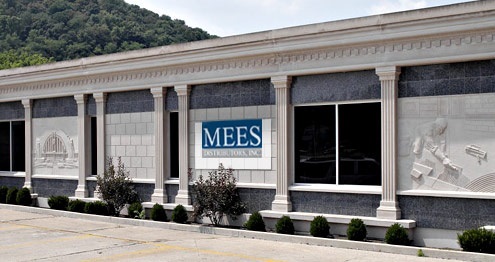 Mees Distributors main Cincinnati, OH showroom remains open to the public.